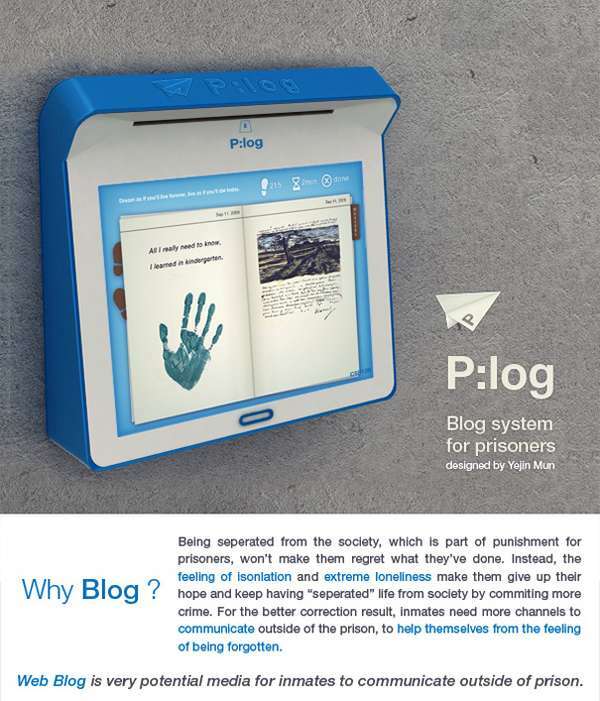 Since inmates are separated from society at correctional facilities, allowing the use of the P:Log device is supposed to be an innovative method of encouraging prisoners to use written communication as a therapeutic way to reduce the feeling of isolation. The P:Log is basically a scanner, which allows inmates to post paper journals as anonymous public blogs, with prison officers acting as intermediaries. 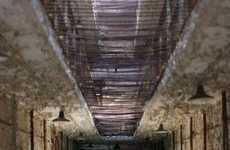 Whether or not this idea works as a practical correctional technique remains to be seen, but some odd stories have surfaced, including Viagra handouts to prisoners on home leave!